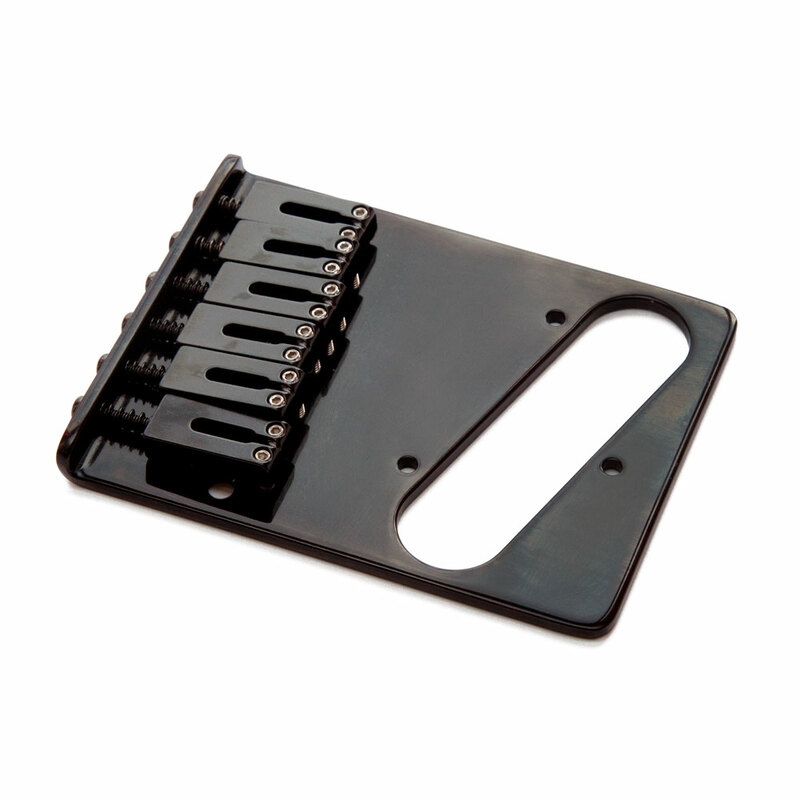 Gotoh's GTC202 bridge gives you classic styling of Fender Telecasters with modern individually height adjustable and intonatable saddles, for maximum control. This bridge features steel saddles for clarity and response with a brighter tone than brass, giving you the classic Tele tone, and their block design is comfortable on the hand while playing. The string through body anchoring and 4 fixing screws (included) provide maximum sustain and sound transmission to the guitar body. Complete with all the mounting holes for Telecaster style bridge pickups.